The 2019 Home Show Vendor Manual is here! 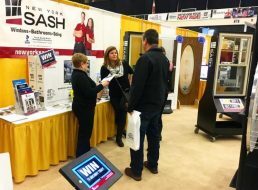 In contains a lot of information about the 8th Annual Home SHow at Turning Stone including set up and more. CLICK HERE TO OPEN AND DOWNLOAD! Please check out the Vendor Information page of our website for other important documents!